The adage “Power of the Press” is never truer than when it comes to restaurant reviews. A review can make or break a business, and more than that, it serves as a reliable guide to diners’ experiences. 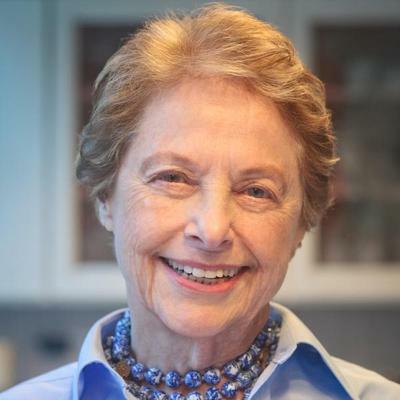 Longtime restaurant critic and food writer Mimi Sheraton shares her insights and experience and sheds some light on the history of restaurant reviews.